Join the Memphis Region UTK Alumni Chapter for our 2nd annual Black History Month Celebration as we tour the National Civil Rights Museum (NCRM) on Sunday, February 25th. Afterwards, we will walk over to Central BBQ and enjoy dinner, drinks and fellowship. Family and friends are encouraged to attend! We have reserved the back room of Central BBQ for dining, so simply head over after the tour, place your order at the counter, and have a seat in the back room. We look forward to seeing you there! Per the NCRM, guests should allow at least 2 hours for a quality visit and experience, so early arrival is suggested. Central BBQ is on your own. 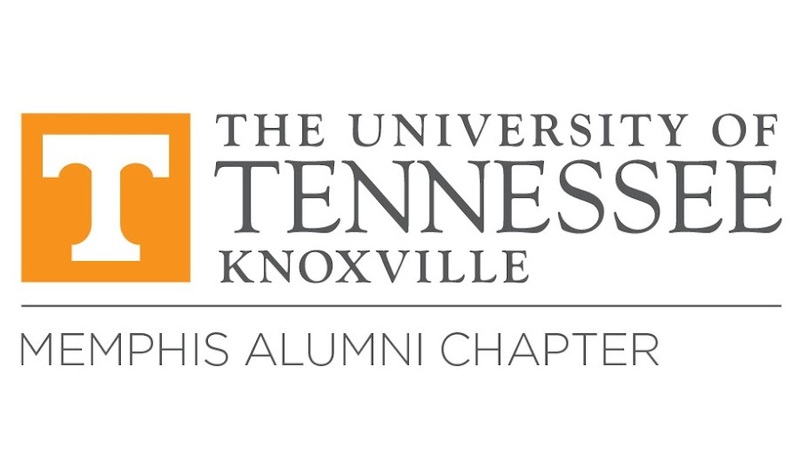 The Memphis UT Knoxville Alumni Chapter is open to all former students, friends, and family of the University of Tennessee, Knoxville. We develop and coordinate a year-round calendar of social and educational programs, designed to foster friendship and honor the goals and mission of the University of Tennessee.